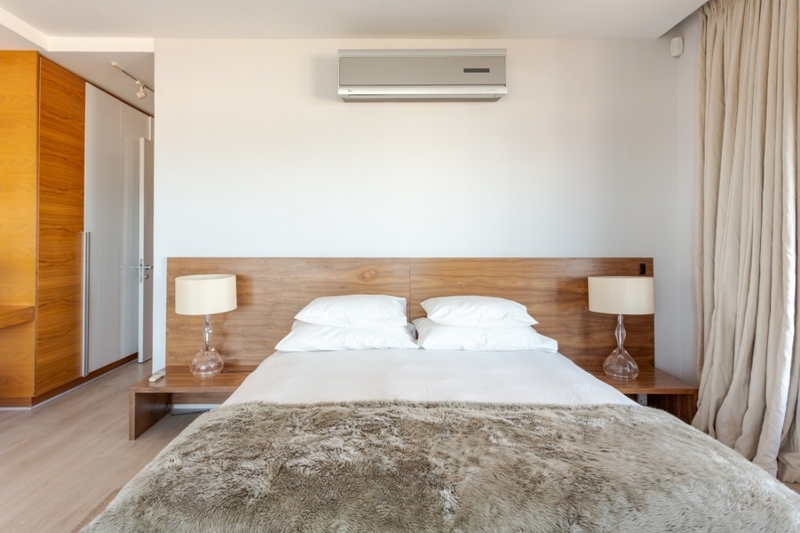 Why stay at BAKOVEN LUXURY 1? 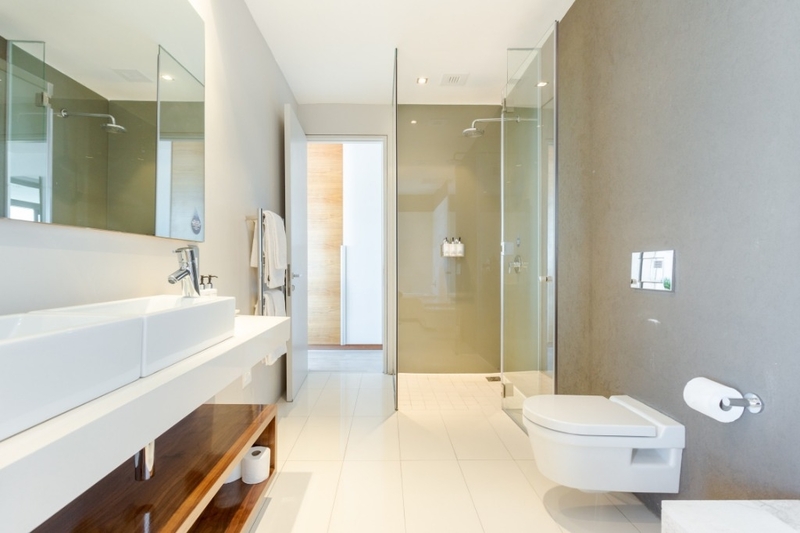 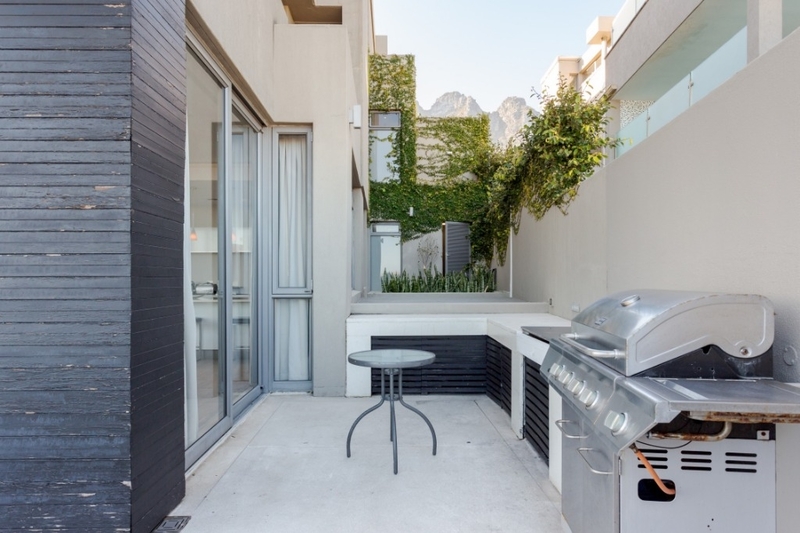 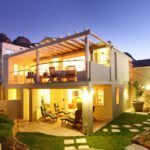 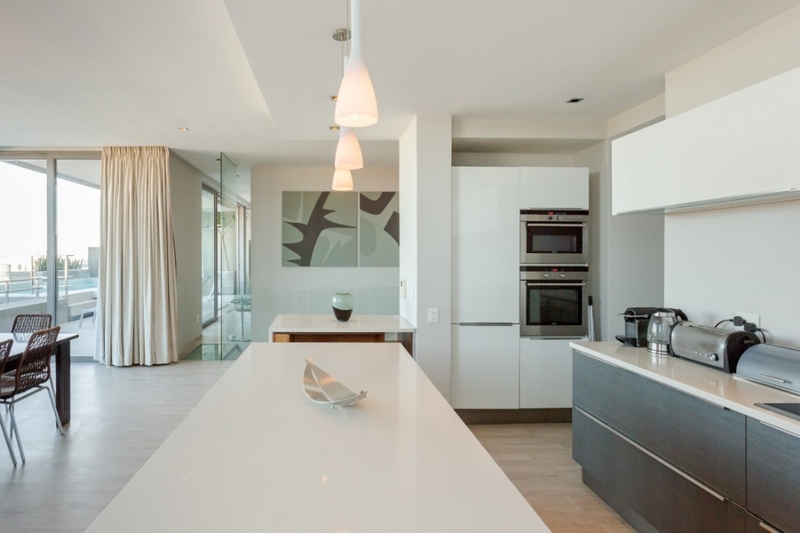 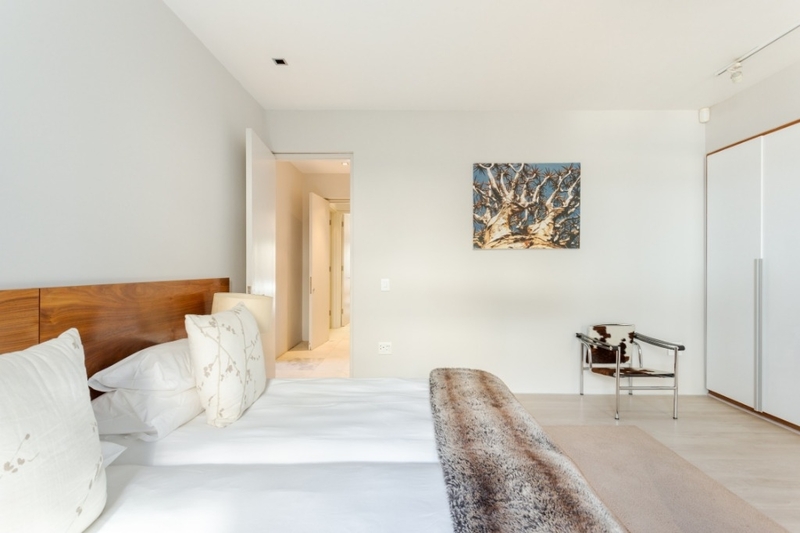 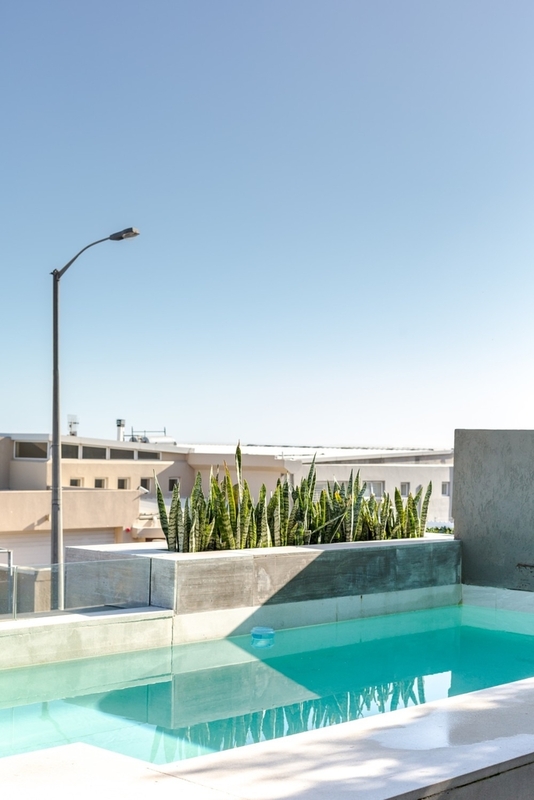 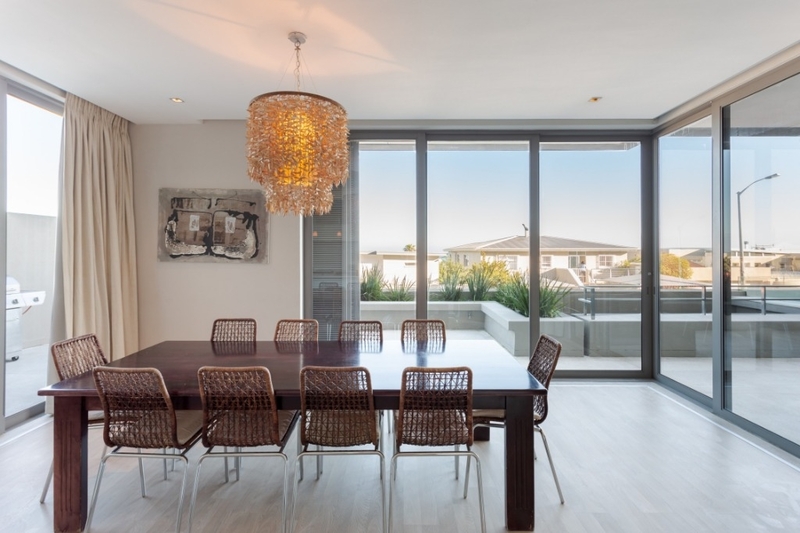 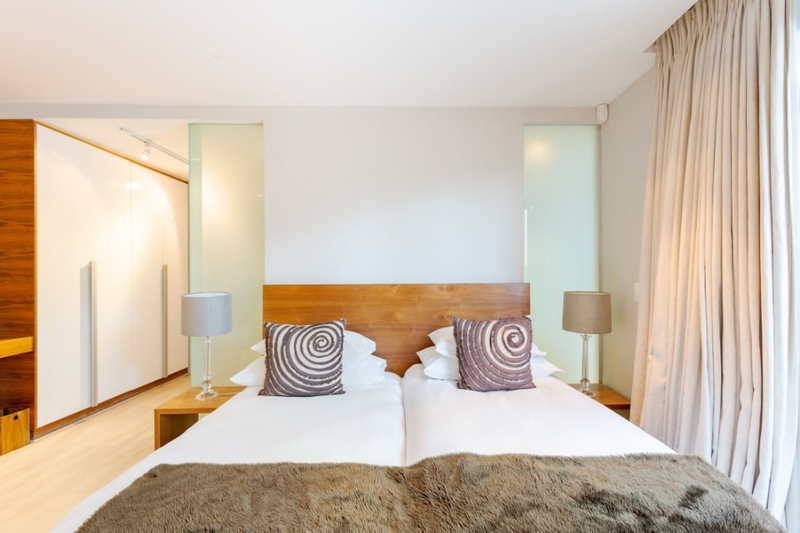 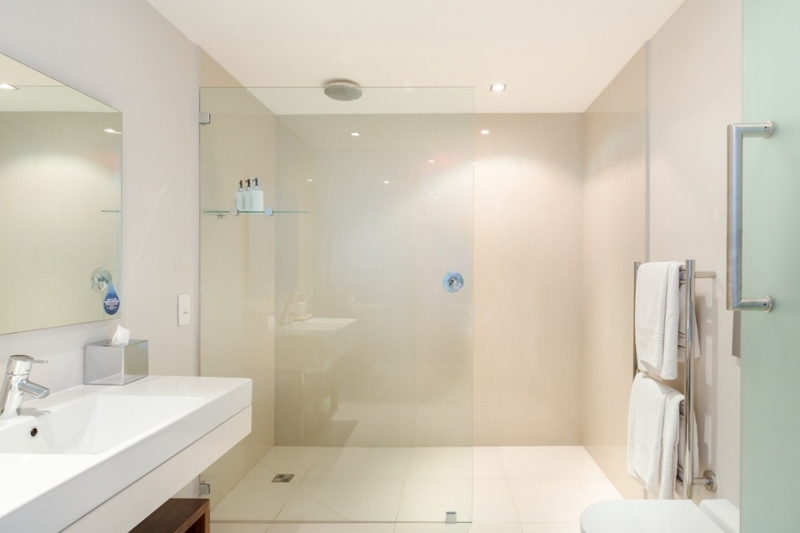 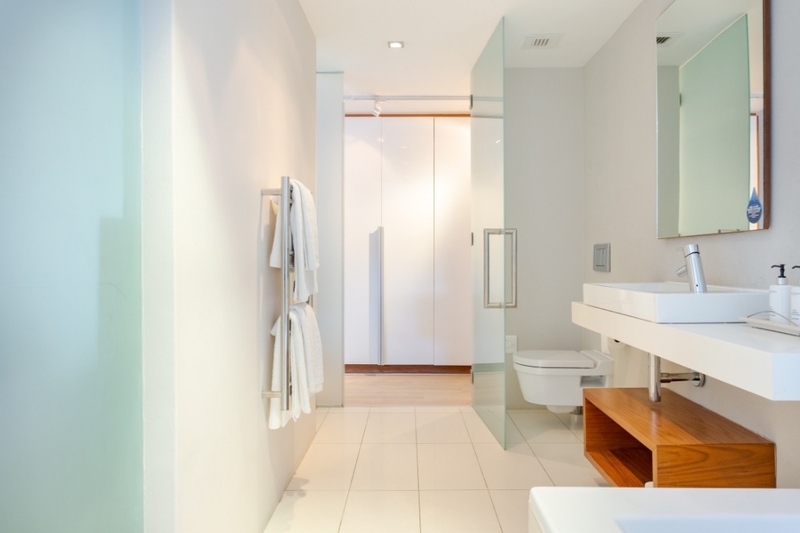 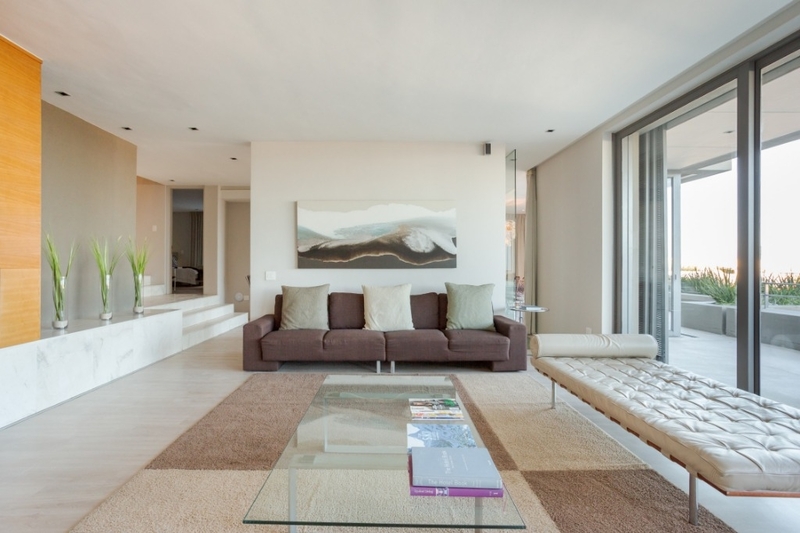 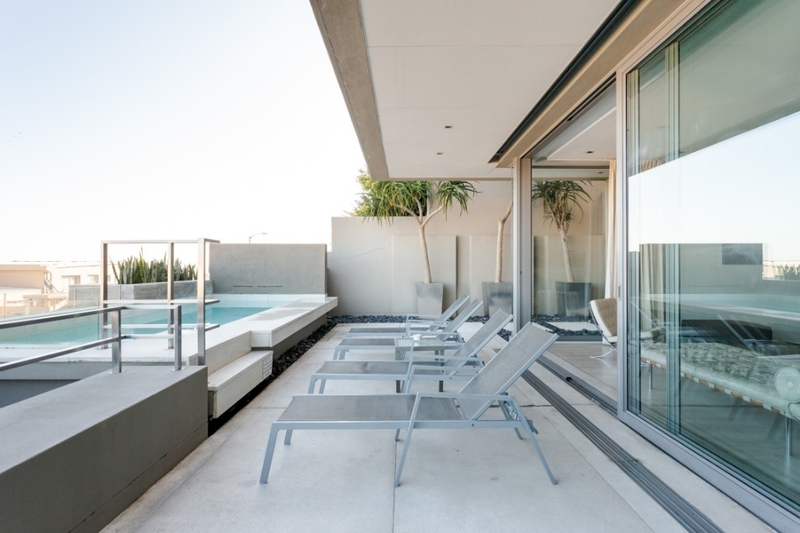 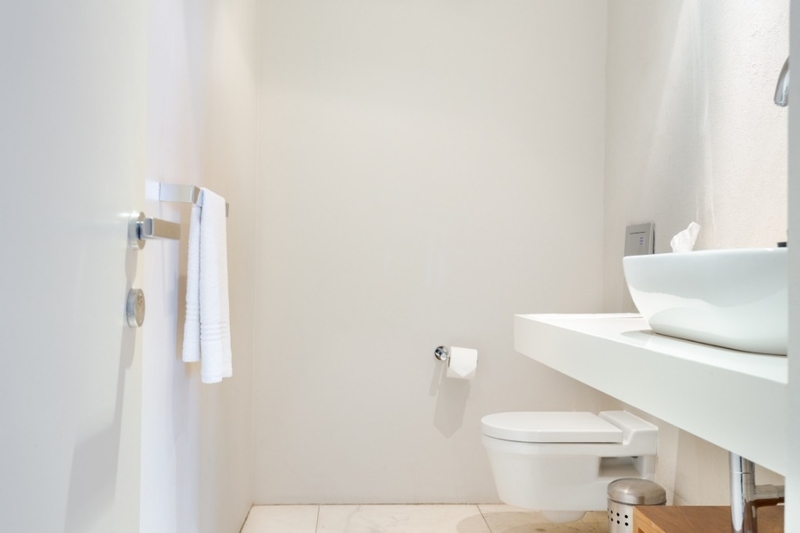 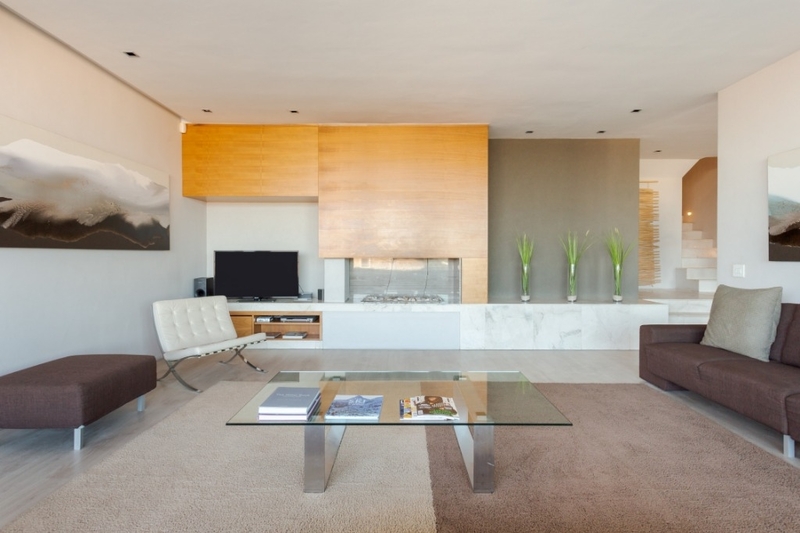 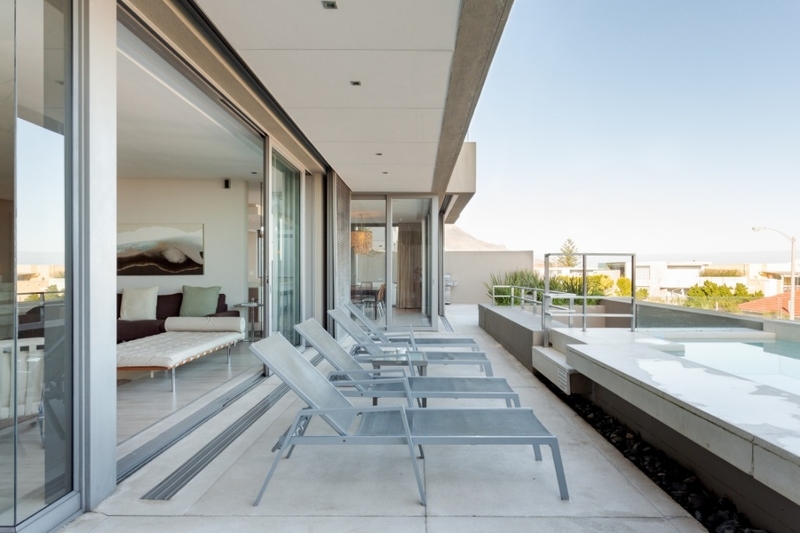 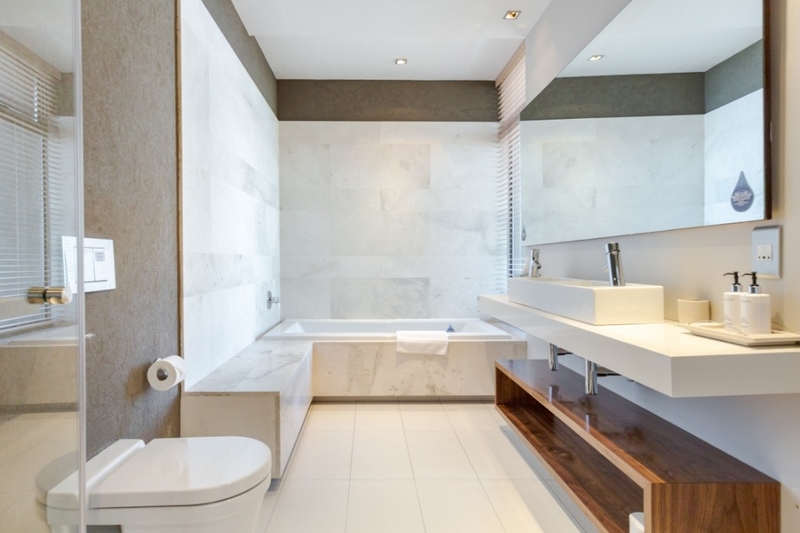 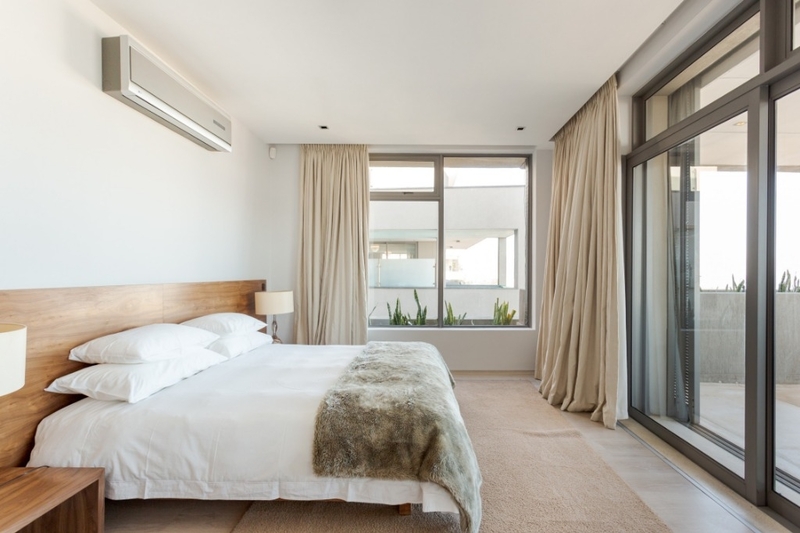 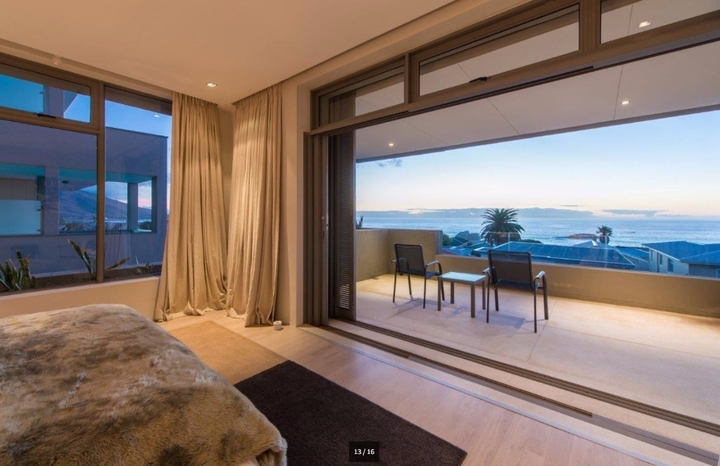 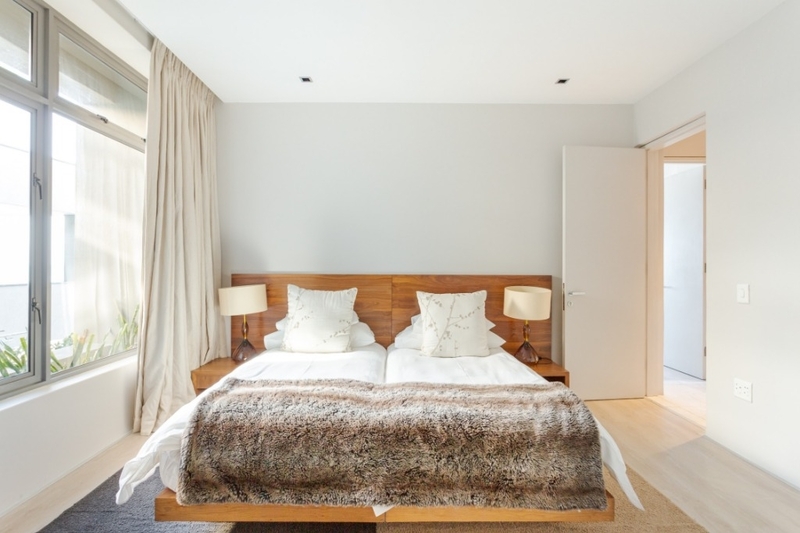 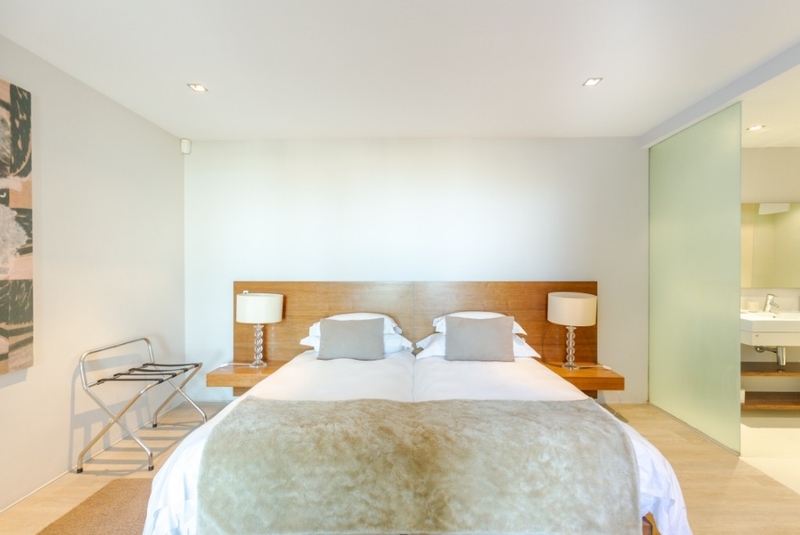 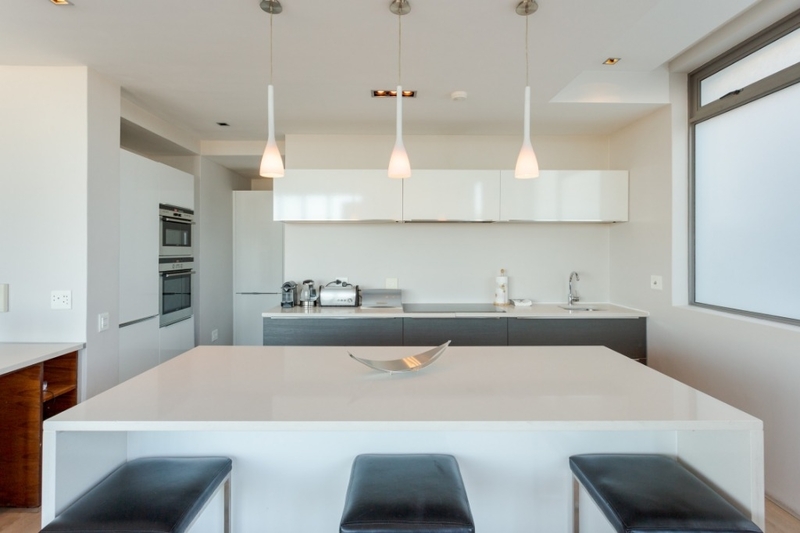 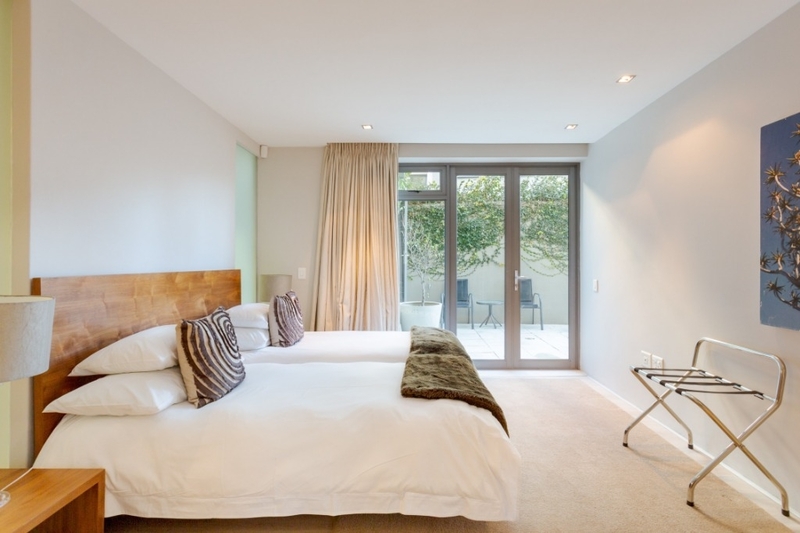 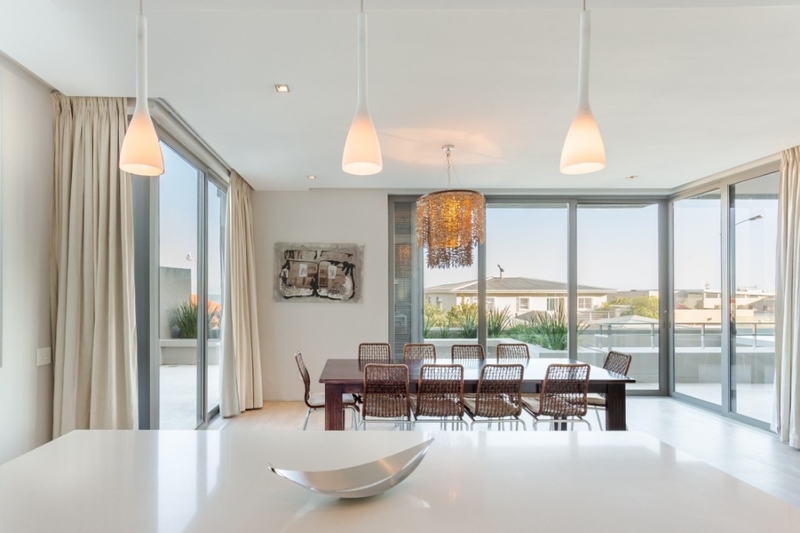 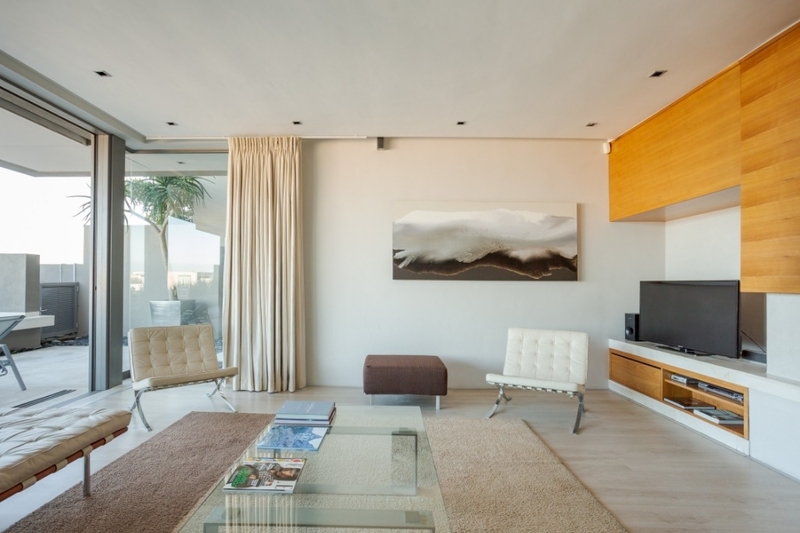 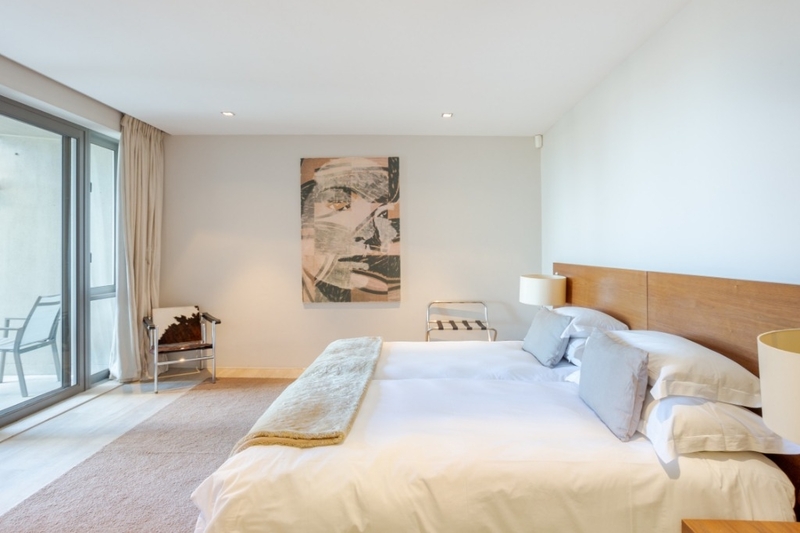 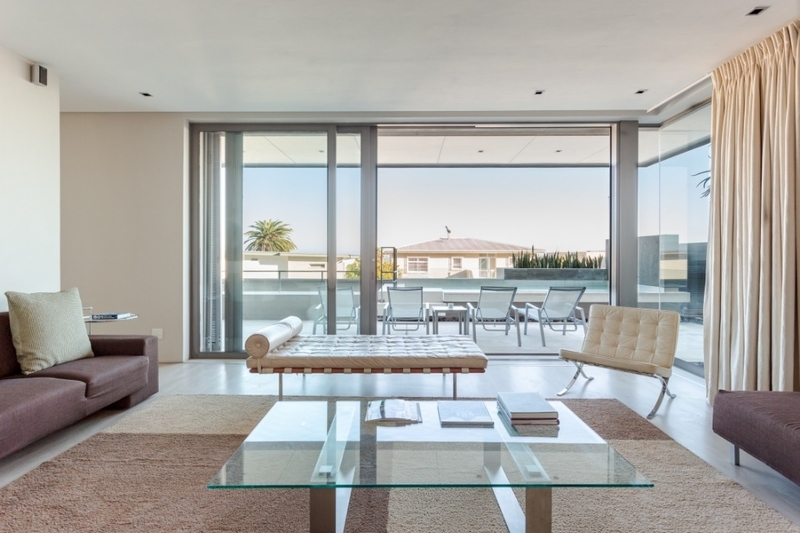 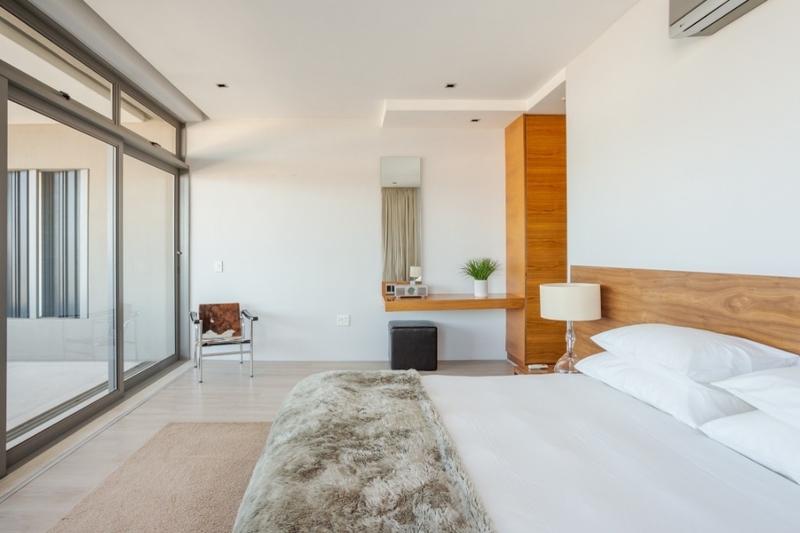 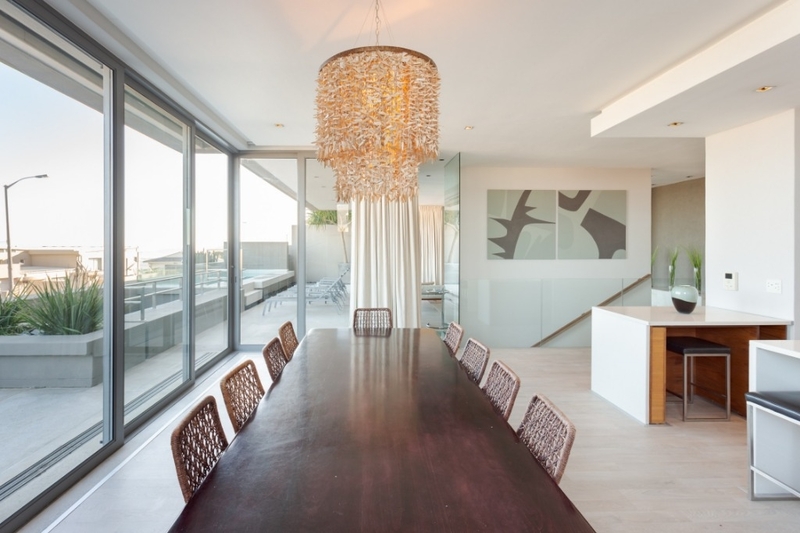 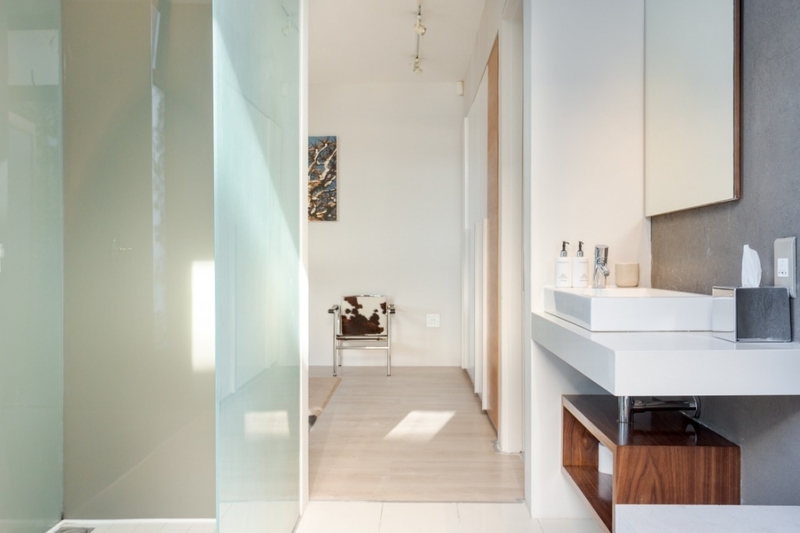 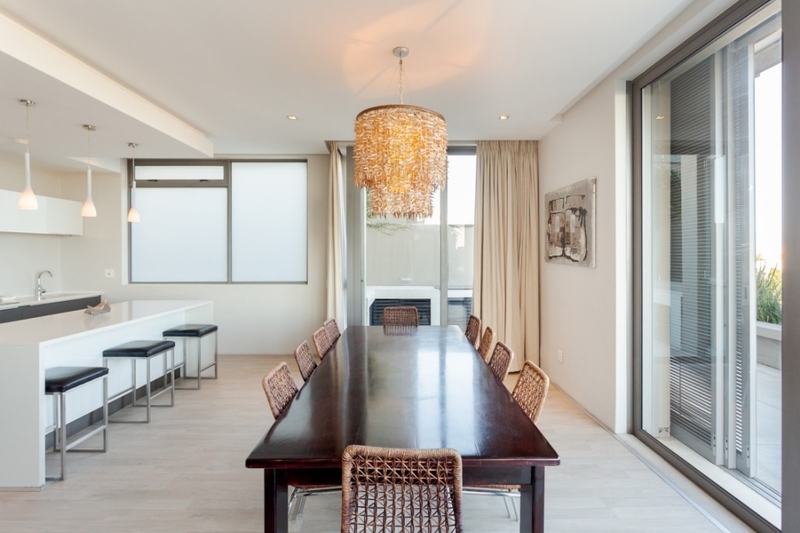 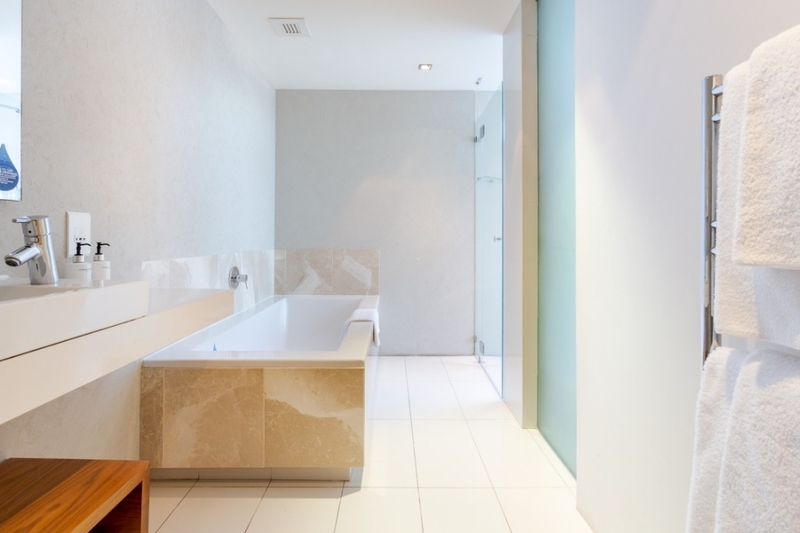 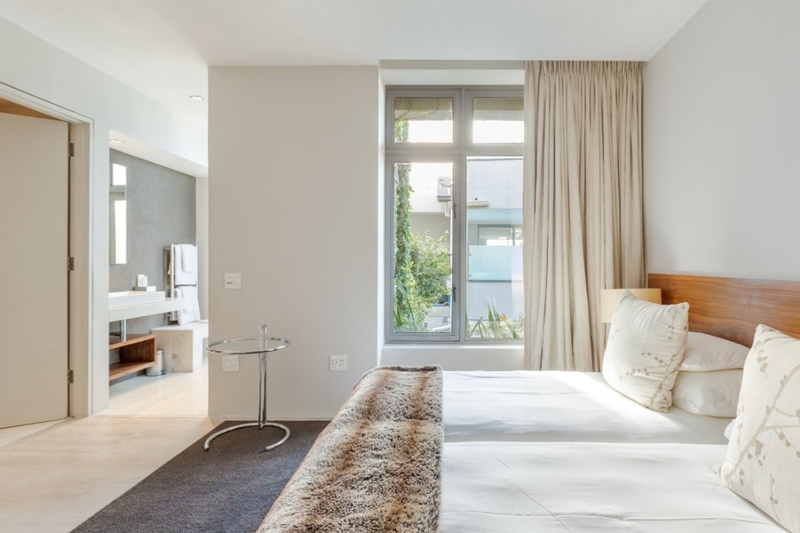 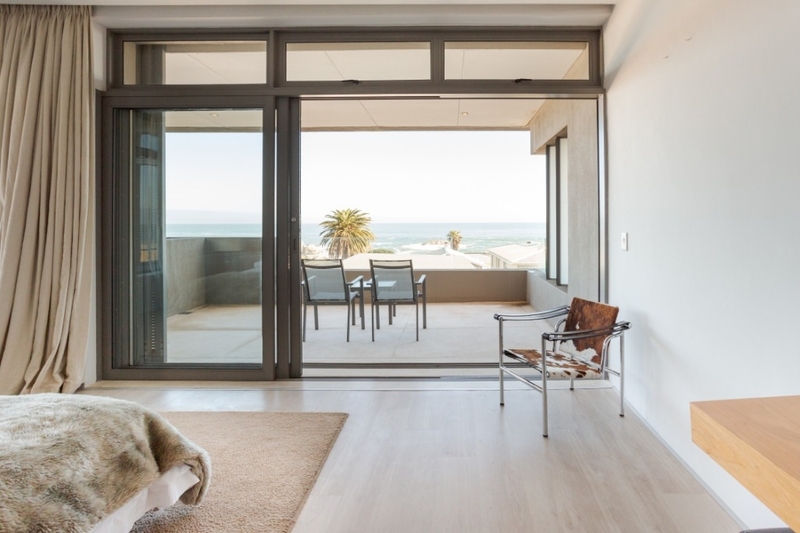 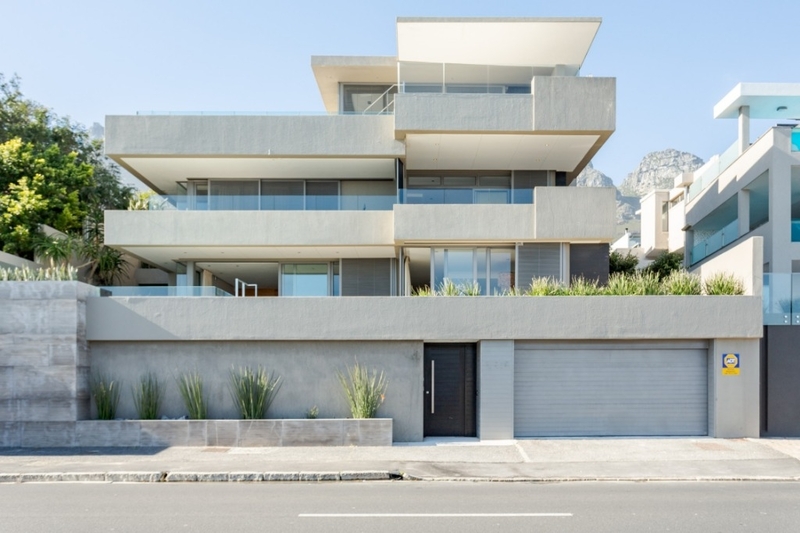 Ideally suited to those looking for an alternative to a 5 star hotel, but requiring the comfort, convenience and privacy of a luxury, fully equipped home in Cape Town's most fashionable and desirable area, Bakoven. 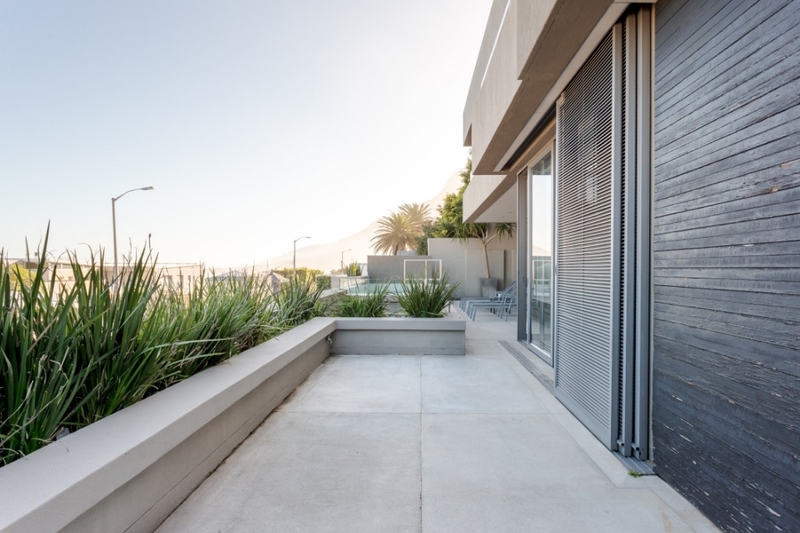 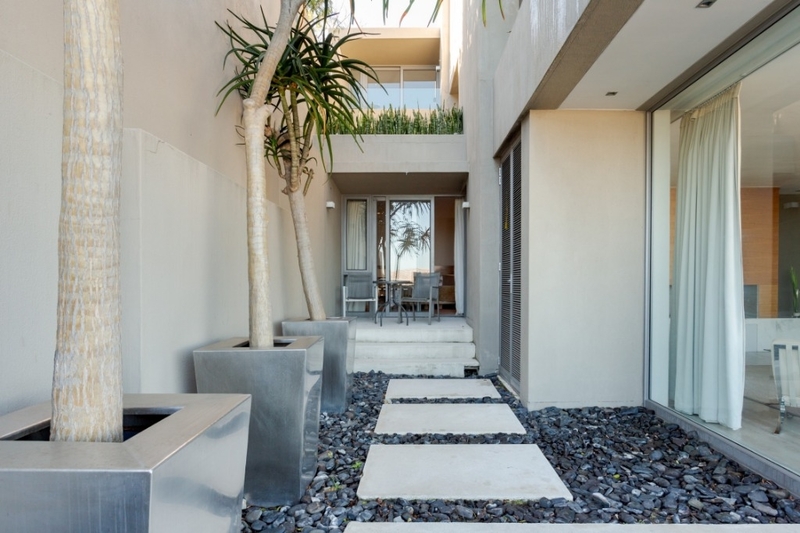 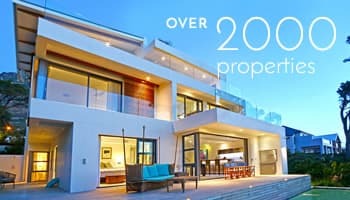 An ultra-modern 4 bedroomed property, Bakoven Luxury 1 has a private pool and is within easy walking distance to Camps Bay. 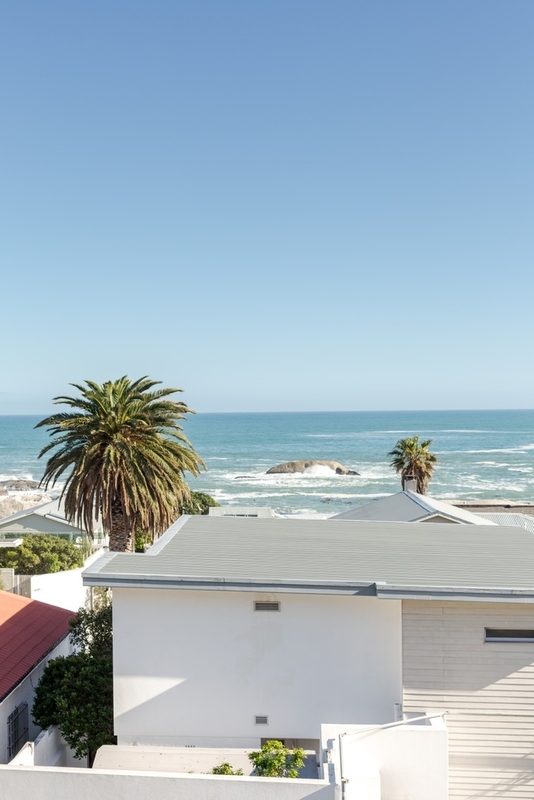 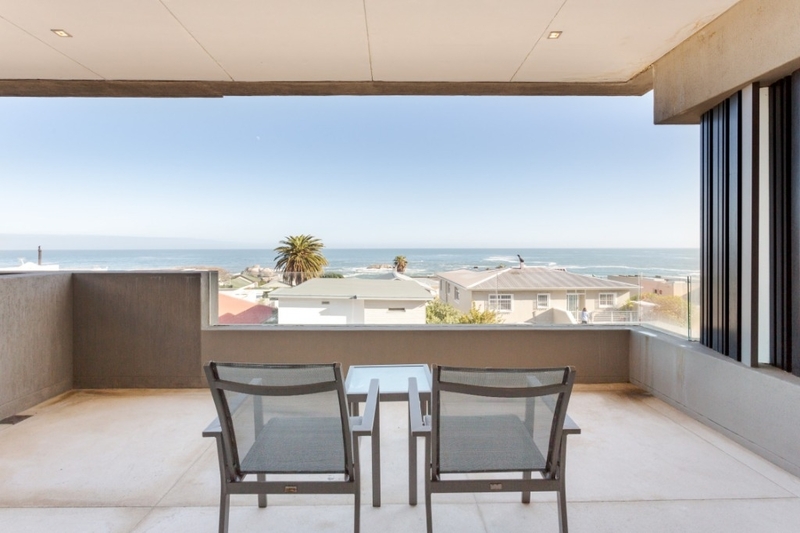 With panoramic views of Table Mountain, the majestic "Twelve Apostles" and the Atlantic Ocean, yet only 5 minutes by car to Clifton Beach and 10 minutes to the City centre and the V & A Waterfront. 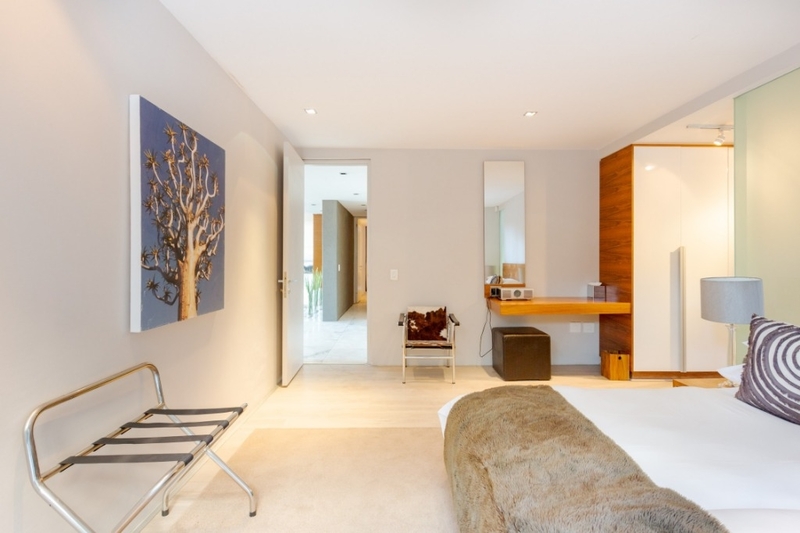 Ready to stay at BAKOVEN LUXURY 1?